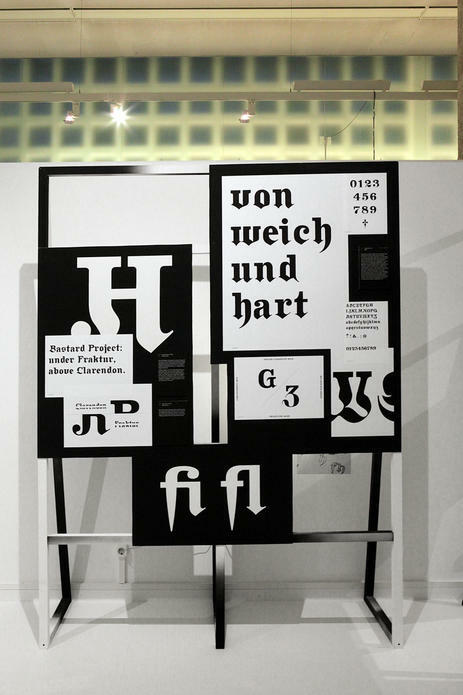 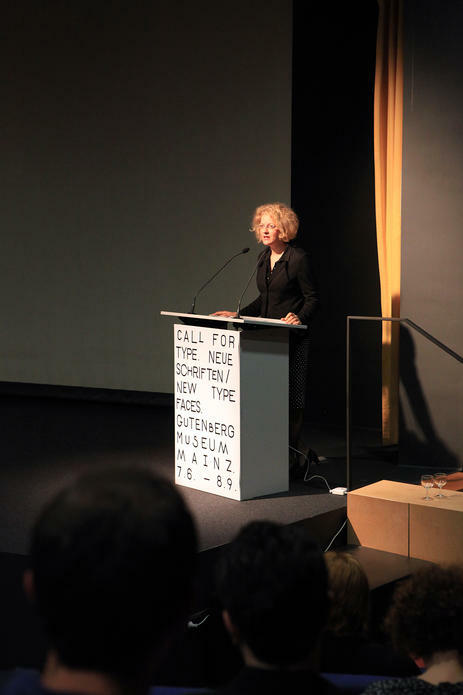 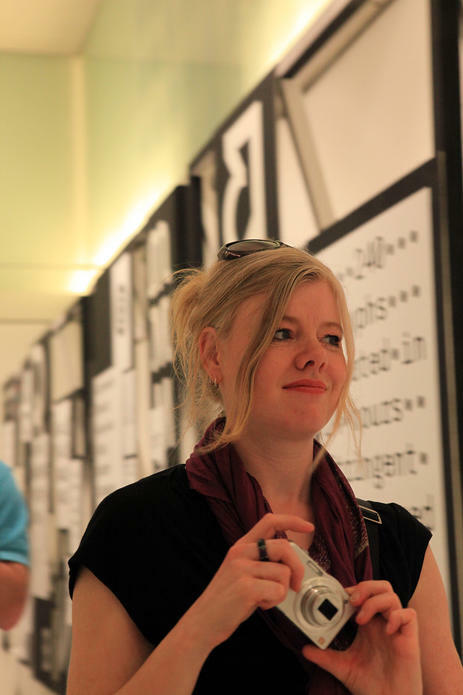 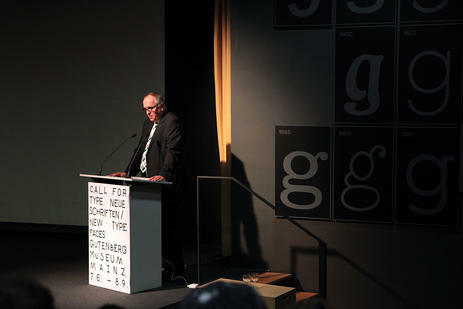 We visited the opening of the exibition Call for Type at the Gutenberg-Museum in Mainz (06-06-2013), our font FRAKTENDON is presented there among other very interesting typefaces. 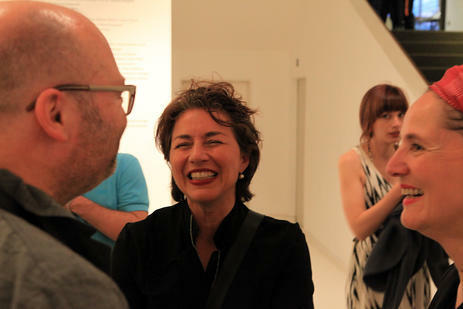 Here are some impressions of this lovely evening! 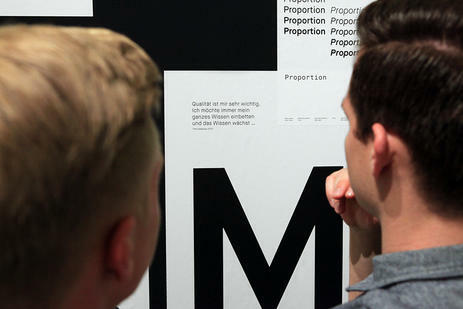 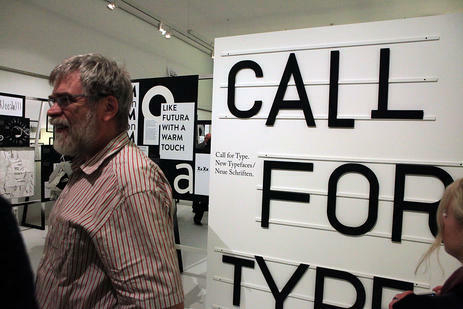 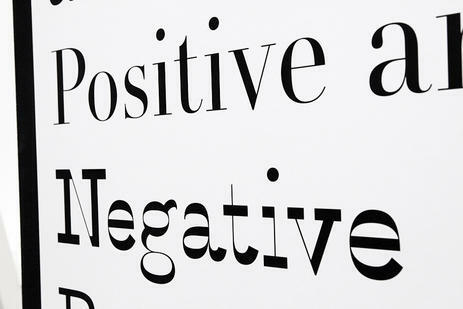 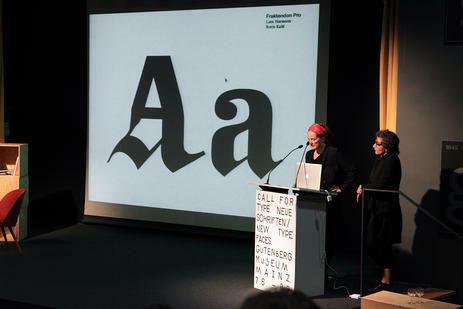 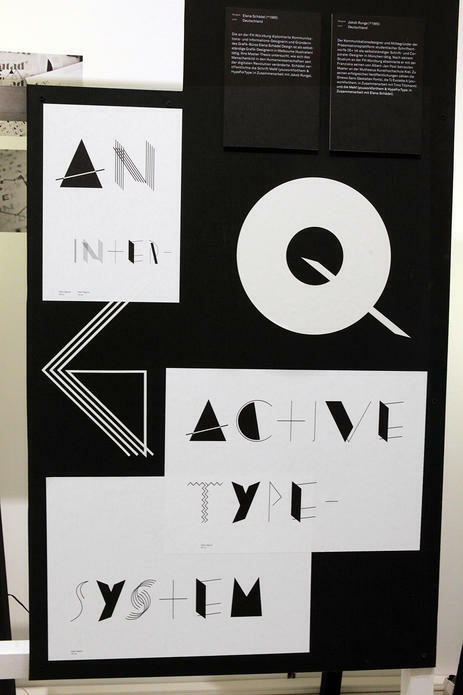 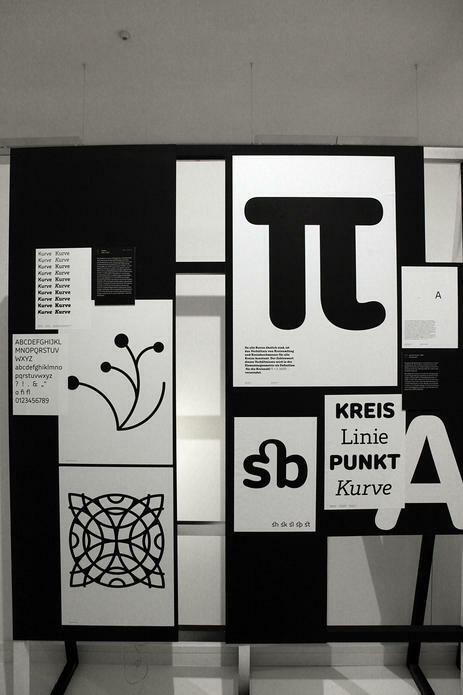 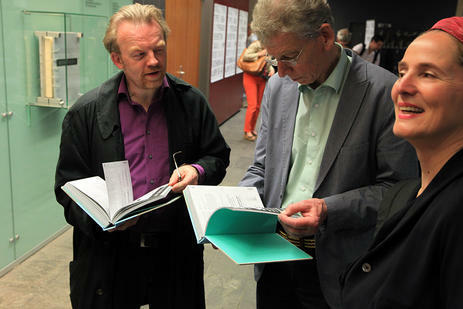 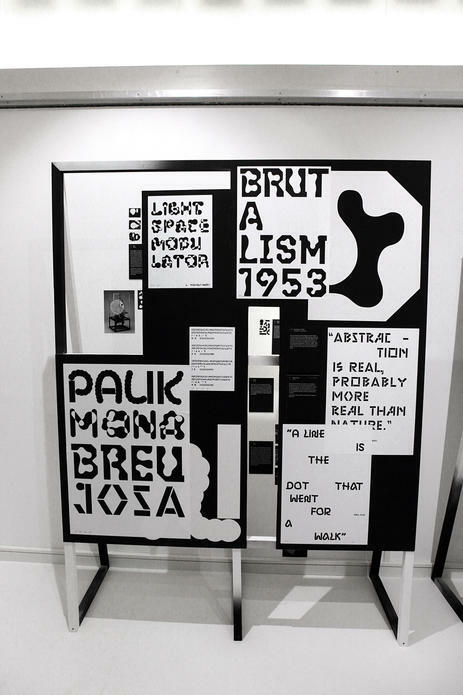 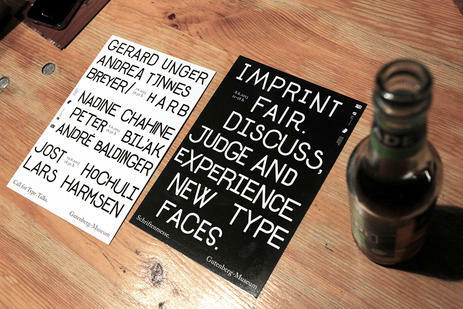 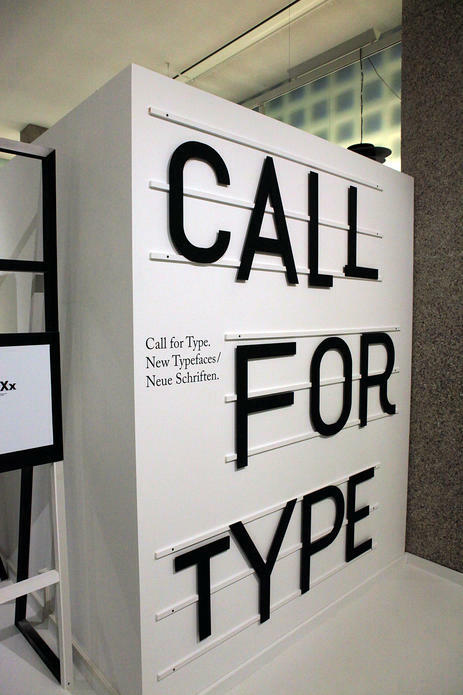 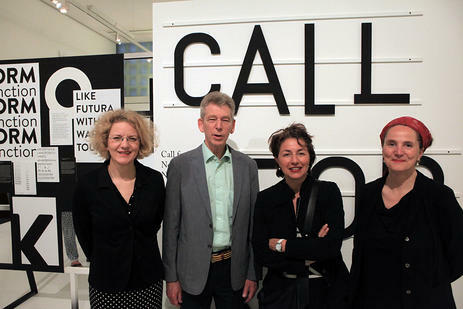 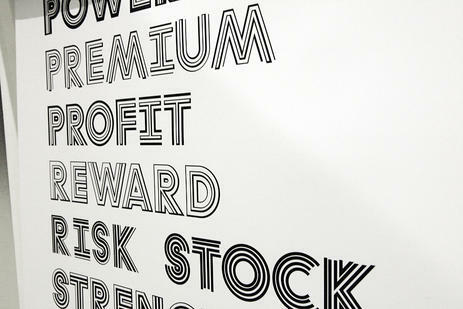 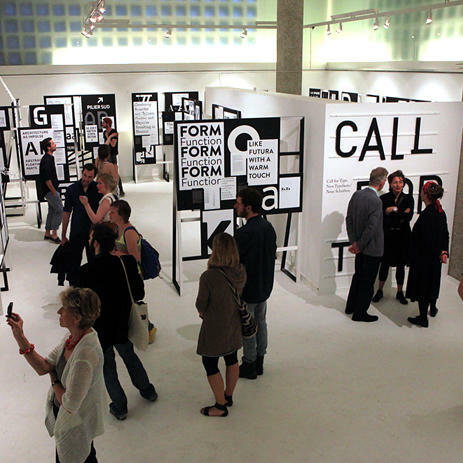 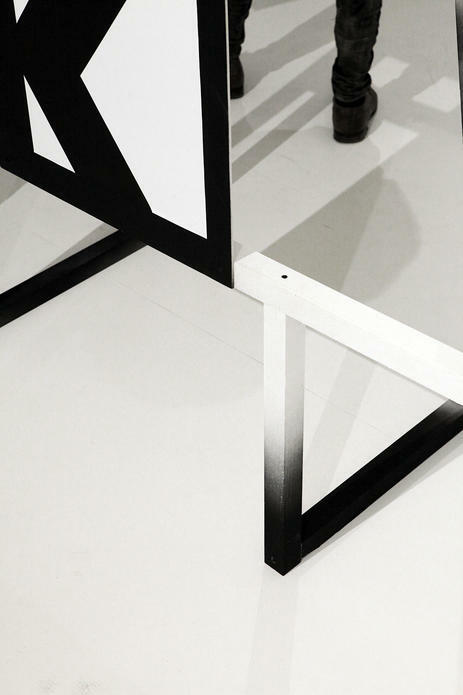 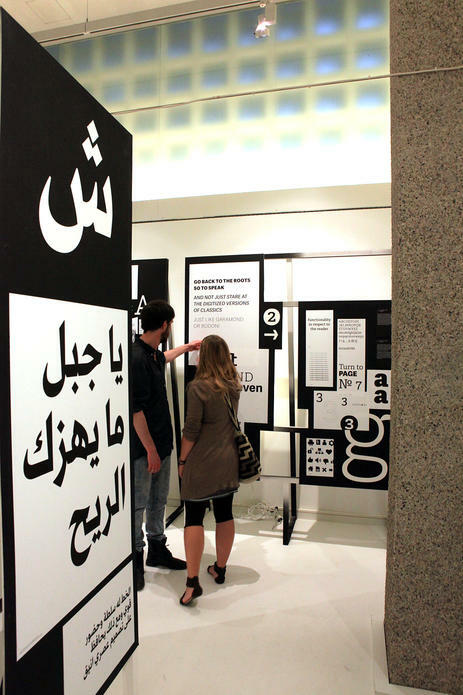 Very good work of the Call for Type team, wonderful exibition! 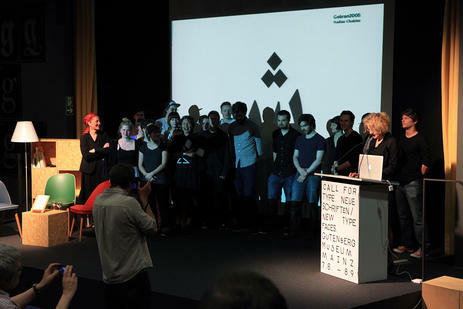 Thanks for all!